A leader among leaders, John C. Maxwell promised himself early in his career that he would not write this book until he was sixty. And now it's finally here! Leadership Gold took Maxwell a lifetime to write, and it delivers his most valuable lessons from forty years of leading. With his signature style, Maxwell comes alongside like a mentor, candidly taking readers through what feels like a one-on-one leadership program. 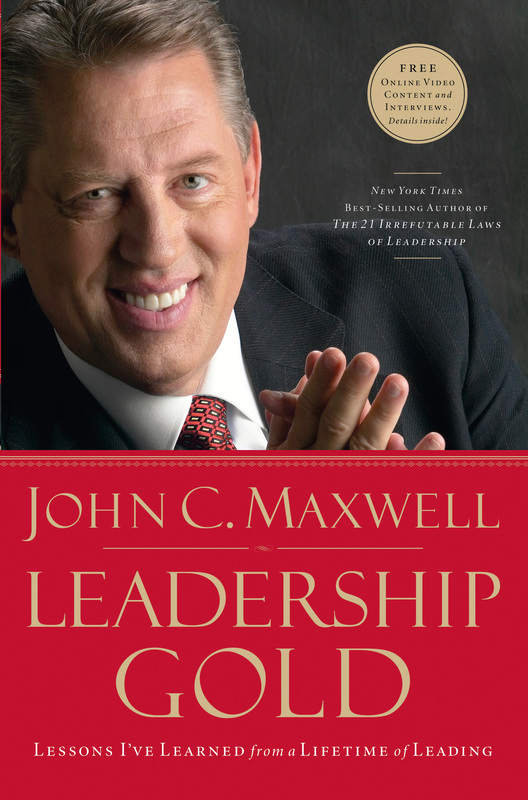 Leadership Gold offers the best of the best, the tried-and-true lessons that no one but Maxwell can share. Also available in Spanish - click here.